Best price on market guaranteed!! !The lowest price Beat any market rate!!!!! 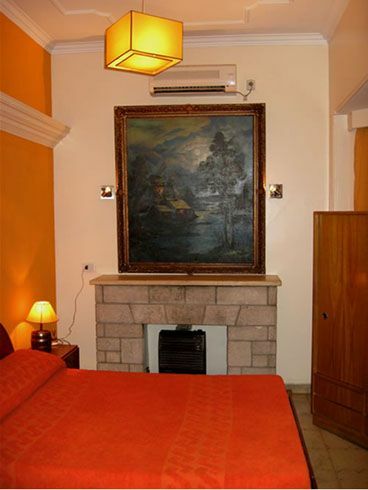 Wine & Art hostelWorking with the highest quality since 1996, the first hostel of MendozaNot a party hostel ! 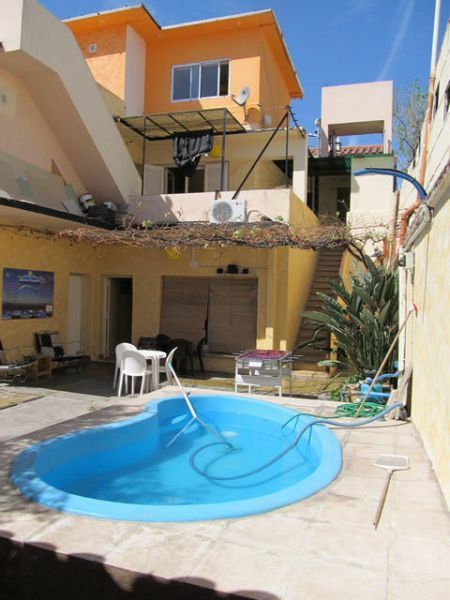 !Private rooms and dorms with A/A, or cold ventilation, heating, private bathroom in suite, good and new mattresses and clean sheets, ask extra prices for the Air conditioning!!! 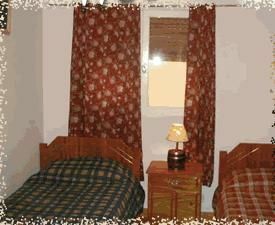 (and we give you the cheaper price in Mendoza, a really hostel price!!! )Dorms are comfortable and clean 6 - 8 or 12 bedsCheck out time: 10:00, until 14:00 half day, after 14:00 you must to pay full dayCheck in time at: 12:00 noon(our prices are in US dollars, if you want to pay in ARG$ ask the rate per dollar in the hostel)We have been working as a hostel since 1996 (recommended to lonely planet in 1998 like the best hostel in South America), we were the first hostel in Mendoza.Savigliano hostel it a beautiful house constructed on the last century by our grandfather a famous wine maker businessman.This hostel has an excellent location (5 blocks from the main street San Martin, and in the downtown of Mendoza) 'the big apple'.That will let you enjoy your time here, in this beautiful city.And at the same time you'll feel at home with our living room and the roof garden in the company of hip people like you. As in the finest touristic centers around the world, a place thought for travellers who want to know all the corners of the planet!AconcaguaMulesEquipment transport to and from the mountain (grajales)hostelInternational cheap callsTravel info and assistanceKitchen fully equippedFree storageBooks exchangeAll ours rooms has private bath.Table tennis (ping-pong)Not breakfast: Only coffee and alfajoresAll ours rooms had air conditioning or cold ventilation!! (Mendoza has 40 degrees in summer)All ours rooms had heatersLiving rooms and meeting areas with colour tv, music and of course our roof top!For your safety we have lockers in all of our dorms! So don't forget your padlock.Internet free and wifi in all the hostelsecurity cameras in all the hostelwe accept credit cards! 10% chargeWe have the best price in MendozaRecommended by:le guide du routard south american handbook lonely planet-----------------------------------------------------------------Important: please select the room according to the characteristics in which you are more comfortable, keep in mind that a private room will have great differences with dormitories, and that this will vary according to the latest price thereof ... Thanksthese onlines prices are exclusive promotional in cash, and for this web site! !if you pay with credit cards you have a 10% of chargeOur hostel do not include the breakfastFor the close (without roof) parking you will have to reserve, in advance contact us directly by phone.